Even if you go through ideas after ideas, your kids’ closets will still end up a mess if you don’t train them to organize their belongings at an early age. Before trying out any of these tiny home ideas, do yourself a favor and teach your child the importance of keeping their closets tidy and neat. Show them how to fold their clothes so they can do this chore by themselves. Let them know the right way to organize their accessories, toys, and shoes. Teach them the value of cleanliness especially when living in a small home or a shared bedroom. Finally, lead by example. Kids are smart, if they see their parents being slobs, they’ll think that messy is normal. Be a good example to the children and keep your own personal spaces neat and tidy. Show them how it’s done and soon enough, they will emulate your neat streak! 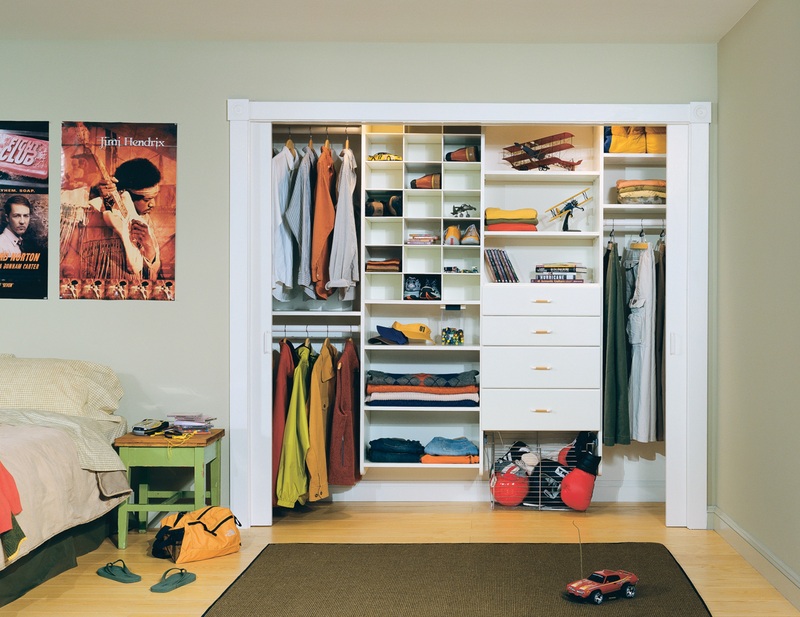 Most children closets look extra messy simply because there are little room to spare for storage. If your kids are making do with a tiny closet in the first place, squeezing in more storage space should help keep their things back in order. 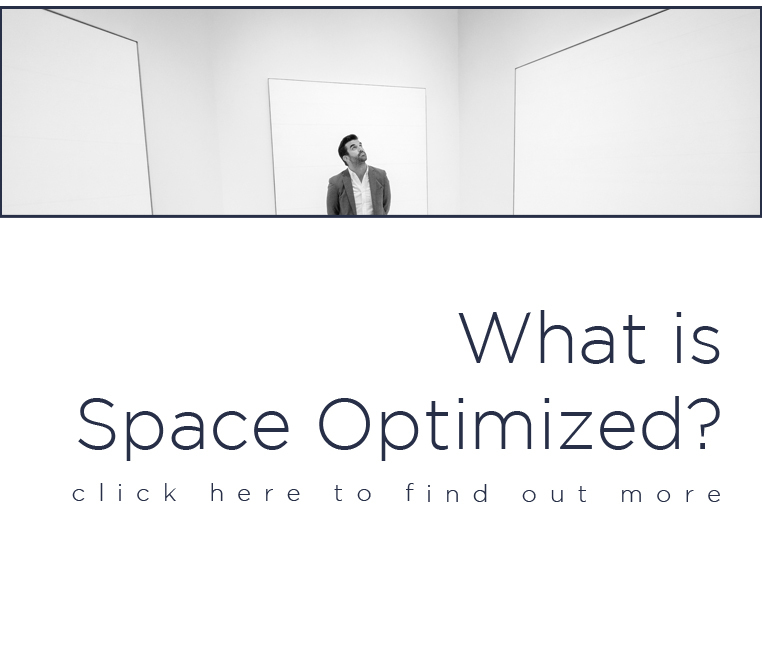 Get their closets customized for new storage units if the budget allows. If this isn’t possible, try adding a variety of storage bins and baskets to keep clutter under control. Bins and baskets of all sizes could fit many types of kids’ stuff apart from clothes so they make storage spaces even more flexible. Ah, open shelving, how do I love thee? Let me count the ways! We just love the sleekness and flexibility of open shelves. If your children’s bedrooms are running out of storage space, have several open shelves installed near their closets. You’d be surprised at how much room these shelves could make for a variety of kids items! You can store their shoes, accessories, playthings, and small items that usually end up in a pile on the floor. Open shelves make organizing so easy, encouraging your kids to keep their rooms spick and span won’t be a problem at all. This is one of my favorite tiny home ideas: double the storage capacity of a small closet by installing double hangers. These rods are so easy to install, you can mount them yourself! Closet doublers make closet organizing easy for you and the kids. The children could reach their own clothes on their own or put dirty clothes away for laundry. This keeps their closets neat and clutter-free. 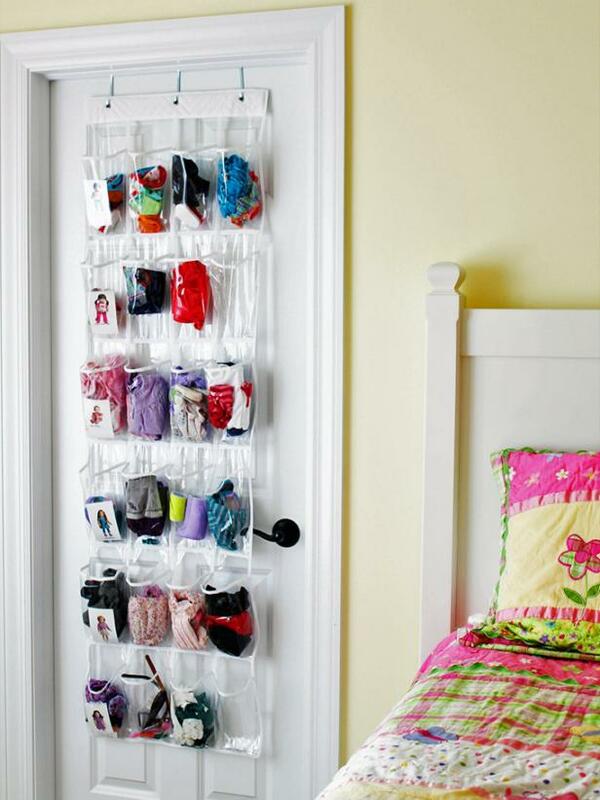 You can stretch the capacity of a tiny closet by hanging an organizer or two on the closet door. Closet organizers come in an array of sizes and designs to choose from. These products usually come with sizable compartments. The compartments can be used to store clothing, toys, accessories, and small items, which will make organizing much easier for you and the kids. 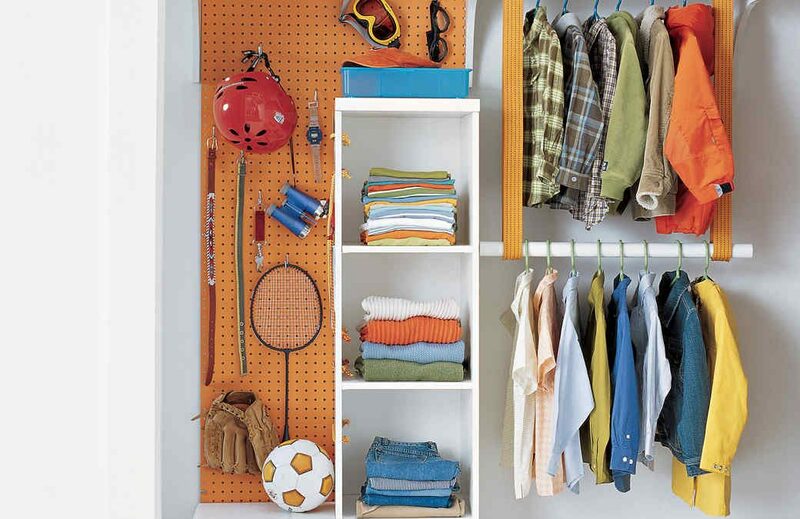 A hanging system is an easy and convenient way to keep your children’s closet organized. This method also teaches the kids to arrange their own clothes according to types. 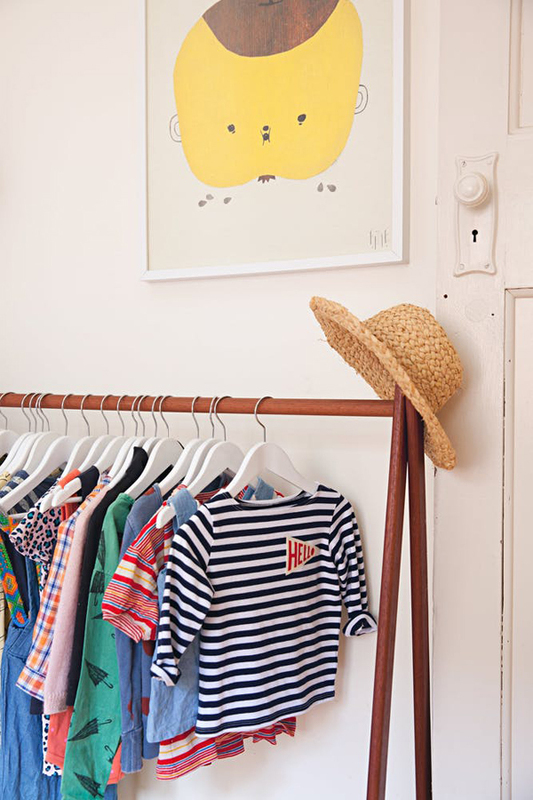 A hanging system makes it easier for children to find their favorite clothes too. Start by sorting the clothes by category or type (ex: from play clothes to winter wear, dresses to tank tops). Then, arrange the sorted clothes by color until the contents of the closet are color-coordinated. Kids love visual reminders, you can use this to your advantage by adding color-coded labels or picture tags to organize their closets. Adding labels to closet items minimizes clutter while also encouraging the kids to put their things where they belong. To make color-coded labels or picture tags, you can use a label marker or simply print out words on a paper. Cut the printed words out and stick these on different closet sections, including the bins and baskets, if there are any. Shared closets tend to cause fights among siblings especially in the mornings when the children are rummaging through the closet to get ready for school. This leaves the closet (and the rest of their bedroom) a mess! Keep the peace by designating closet space for every child. You can also use a physical barrier to divide one closet between two users if needed. The kids could have shared spaces in the closet but they should have a space to call their own to avoid fights. Found these tiny home ideas helpful? We’ve got more coming your way so stick around. 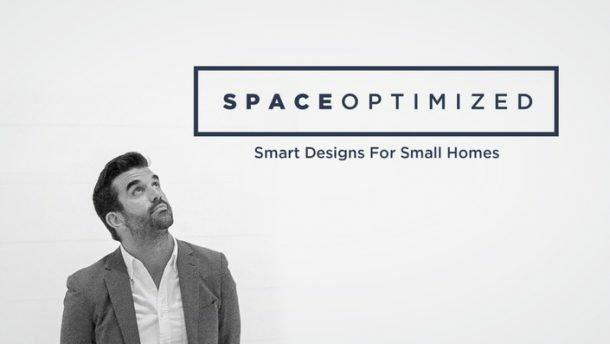 In the meantime, sign up for our free home design course here.